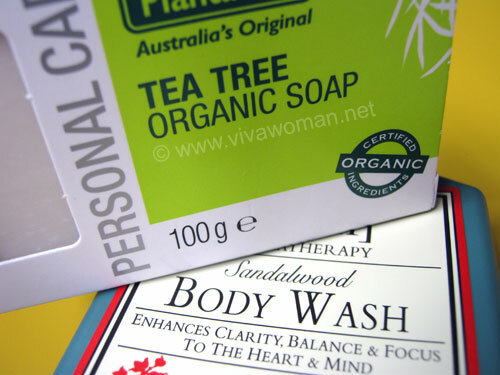 Following my review on the Thursday Plantation range last month, I’ve added their Tea Tree Refreshing Body Wash and the Tea Tree Organic Soap to my skin care collection. As mentioned, I did like their products quite a bit and since I needed to replenish my body wash, I decided to purchase the products under this brand as they’re easily available and pretty much affordable. For those who are new to the brand, Thursday Plantation has a full range of products that are said to be naturally derived; free from parabens, petrochemicals, propylene glycol, laurly sulphates, polysorbates, synthetic fragrances, synthetic colours and animal derived ingredients with at least 70 per cent certified organic. Ingredients:Aloe Barbadensis Leaf Juice*, Water, Decyl Glucoside, Glycerin*, Coco-Betaine, Glyceryl Stearate, Cetyl Alcohol, Xanthan Gum, Melauleuca Aternifolia (Tea Tree) Left Oil, Lonicera Caprifolium (Honeysuckle) Flower Extract, Lonicera Japonica (Honeysuckle) Flower Extract, Equisetum Arvense Extract, Cymbopogon Schoenanthus Oil, Urtica Dioica (Nettle) Leaf Extract, Rosmarinus Officinalis (Rosemary) Leaf Extract, Citrus Aurantifolia (Lime) Oil, Citrus Aurantium Dulcis (Orange) Peel Oil, Achillea Millefolium Extract, Limonene, Citral, Geraniol. *certfied organic ingredient – 72% certified organic / 100% naturally derived. Ingredients: Sodium Palmate*, Melaleuca Alternifolia (Tea Tree) Leaf Oil, Glycerin, Water/Aqua, Macadamia Integrifolia Seed Oil*, Limonene. *certfied organic ingredient – 97% certified organic / 100% naturally derived. 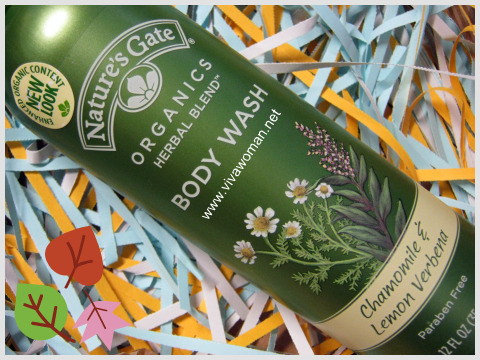 The organic soap foams more than the body wash but it leaves me feeling too squeaky clean as it is less moisturizing than the body wash. The smell of the tea tree oil is also a lot stronger with the soap. This bar can be used on the face but I’ve not tried as I generally dislike using soap for my face. I guess this will suit those with acne or problematic skin and who like the idea of using soap either as a facial wash or body wash as although it leaves the skin squeaky clean, it does not leave the skin dry and tight. 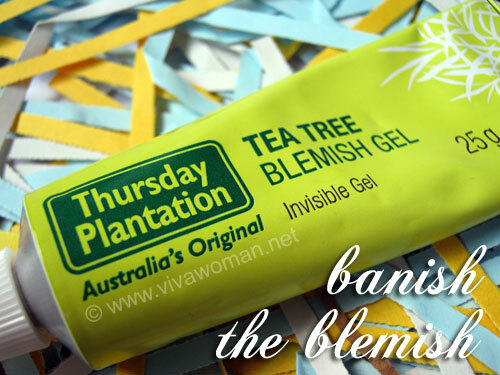 I think the Thursday Plantation range are worth checking out for those with acne and problematic skin. I have somewhat sensitive skin on my body and so far, their products work well for me to relieve me of the itchiness that I sometimes suffer in the nights. I also think the body wash and soap help with body acne for I noticed that some red bumps on my body disappearing after using these products. Previous Post: « FitFlop High Summer ’11: flirty, fun & feminine! Any idea where to get this wash? Watson is only carrying the facial wash the last time i visit them.